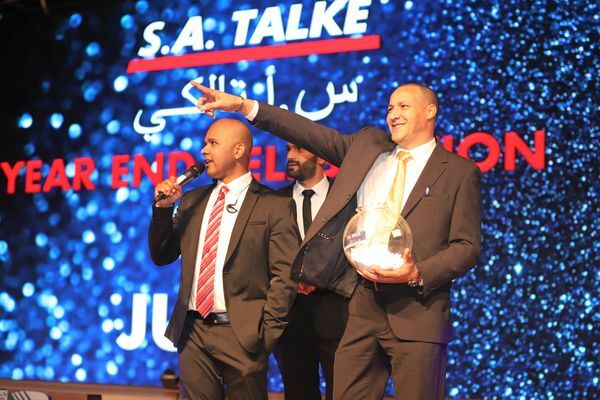 S.A. TALKE marked the close of another successful year with its end-of-year celebration in December. 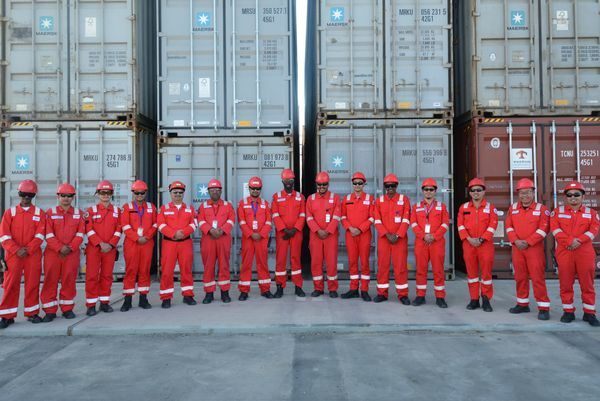 This much-awaited event is held every year as a way of bringing together staff and management in an informal setting and provides a platform for employees to showcase their talents. 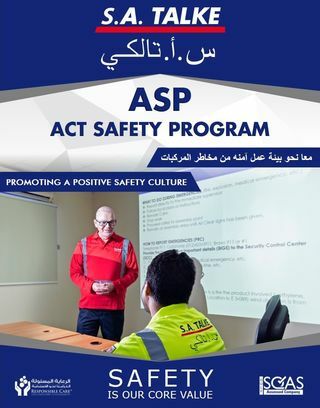 A New Initiative "ASP - Act Safety Program"
As part of its overall duties as a Responsible Care® registered company, S.A. TALKE kicked off its landmark safety initiative, Act Safety Program (ASP) in Q4 2018. S.A. TALKE is conscious of its responsibility towards the environment and the communities in which it operates. 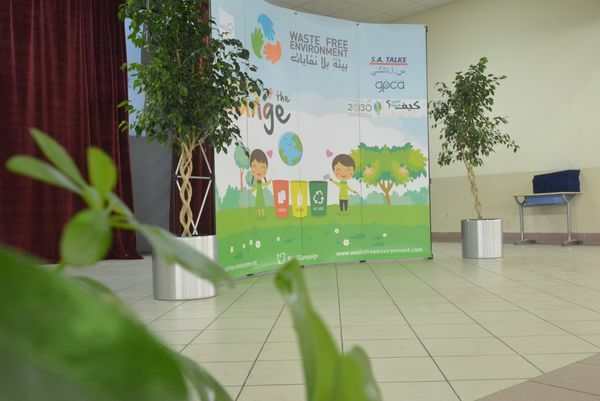 Among its corporate sustainability initiatives during 2018 was a Waste Free Environment campaign held at several schools around the Kingdom.